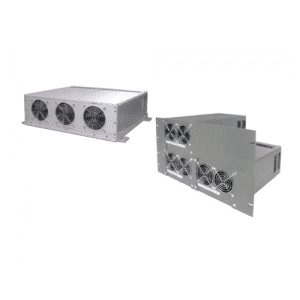 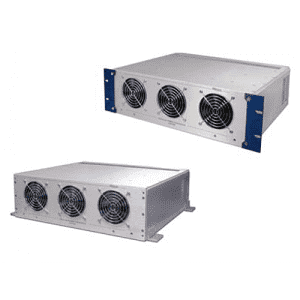 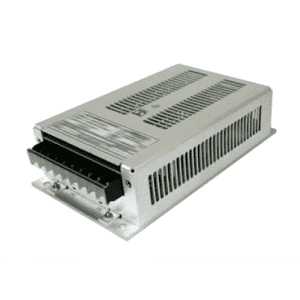 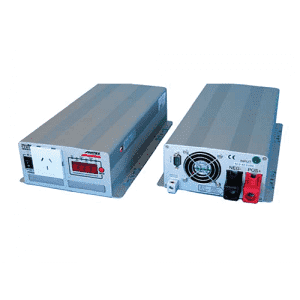 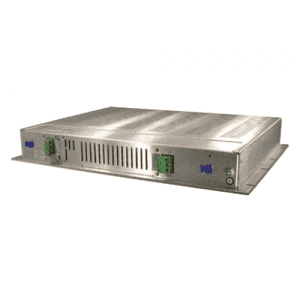 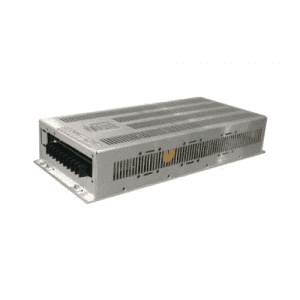 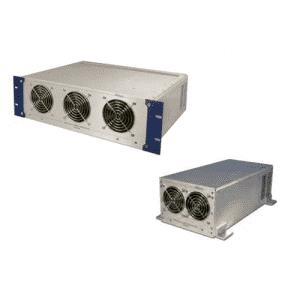 The VFC1000 & VFC2000 series Frequency Converters are designed for in Laboratory and many R&D applications, where there is a requirement for a variable output frequency. 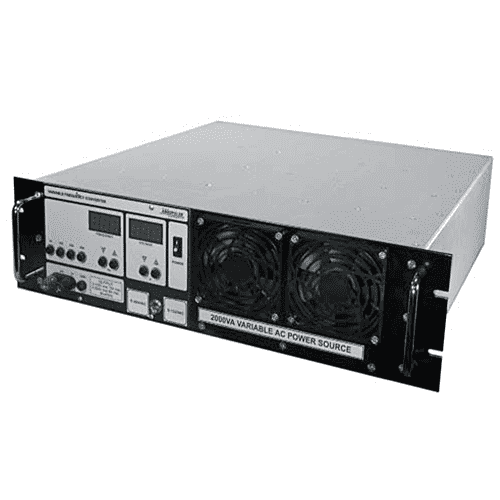 The output voltage is also variable over the range 0 – 250VAC. 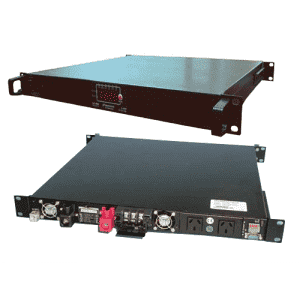 The output frequency can be adjusted by ‘Hot Push Buttons’ in steps of 50, 100, 200 and 400Hz, plus further adjustment to set to the required frequency range.